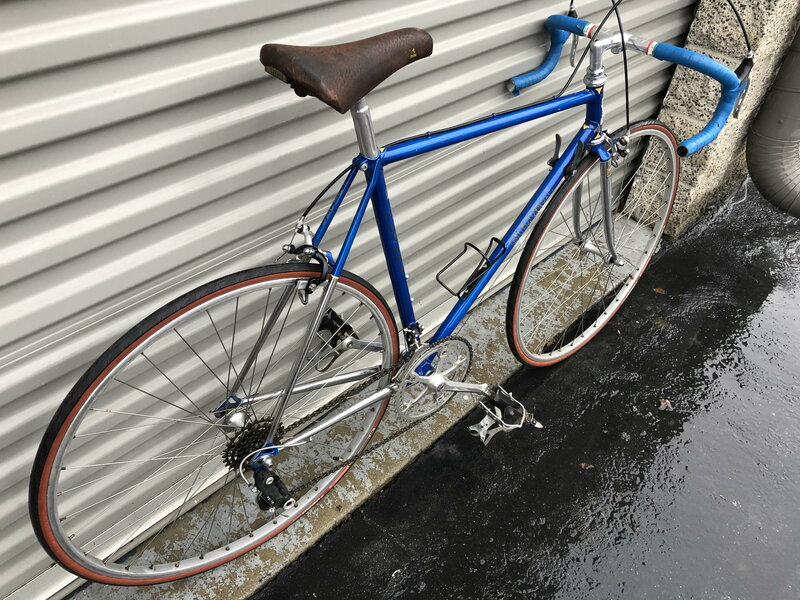 Got this bike but cant seem to find any information online as to who when and where built it... Help! Last edited by Sgvpicker; 03-07-19 at 10:46 PM. Reason: Inserted additional images. 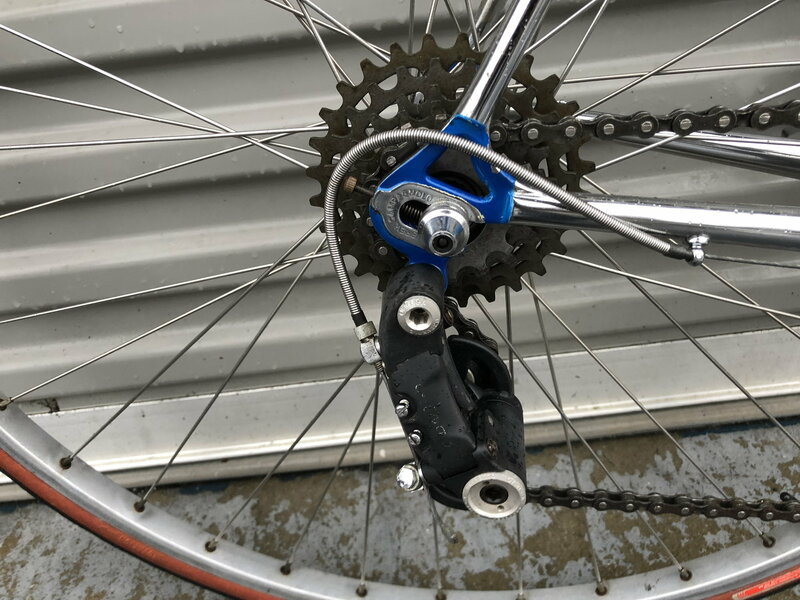 I haven't heard of the brand before but the Delrin Ofmega Mistral derailleurs and Ofmega CX crankset, in conjunction with short, non-Portacatena droputs and dual bottle bosses places it mid-1980s. The tubing decals appear to be Columbus SL and it is the pre-1988 version, corroborating a mid-1980s date. 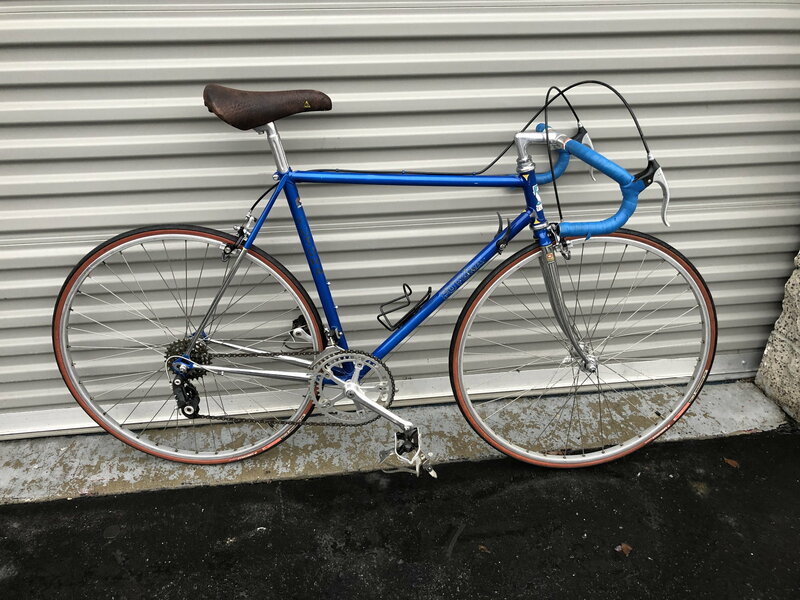 This is a nice looking frame with extensive chrome, some investment cast fittings and even a front derailleur hanger. Nice workmanship too. Too bad about the tacky decal designs and low brand recognition factor. Everything is pointing towards an Italian origin and I suspect this is a marketing brand that was built by one of the larger contract manufacturers, such as Billato or BMZ. You can determine if it's Italian manufacture via the markings stamped on the bottom bracket cups. 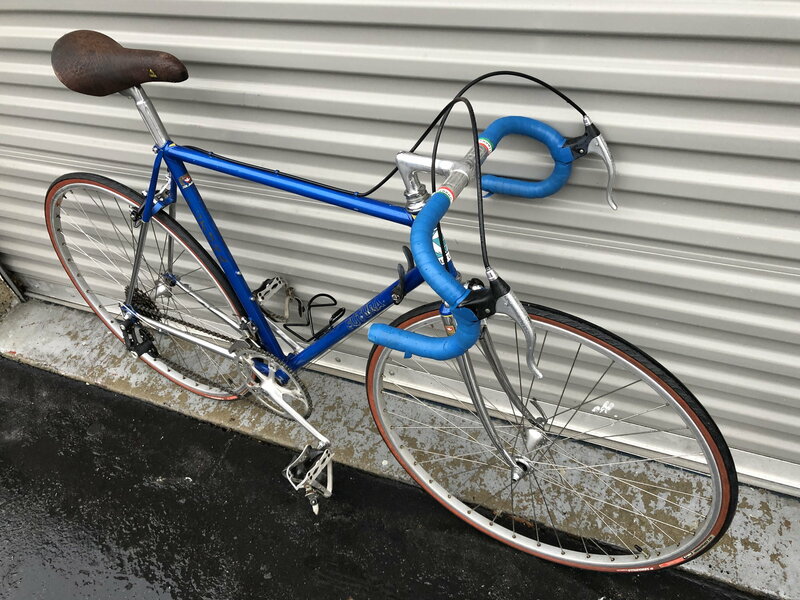 I'd classify the frame as lower high end but the components drag it down into the mid-range. Regardless, its a nice acquisition. Enjoy! Last edited by T-Mar; 03-08-19 at 09:26 AM. I really appreciate all your insight on this. Yes, frame look very good quality/mid 80's. Agree about the not-so-cool branding and graphics. 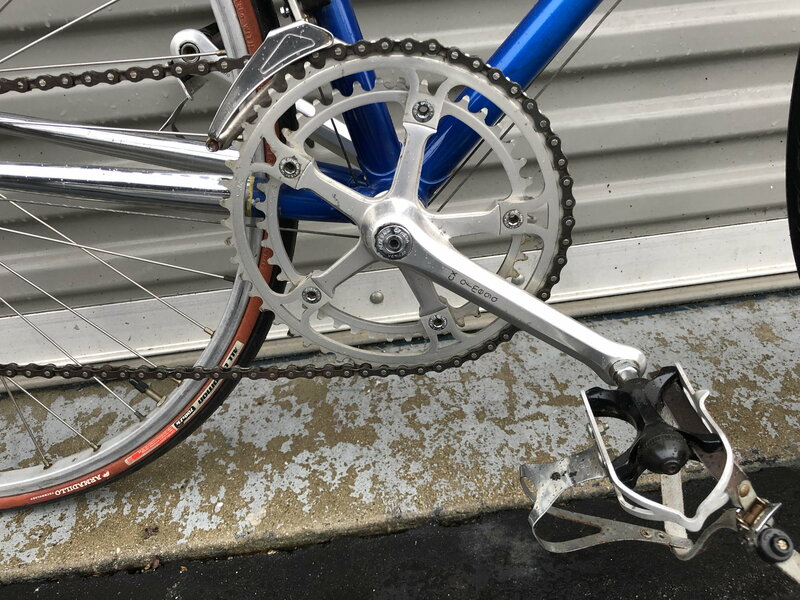 The frame is worthy of better components though. 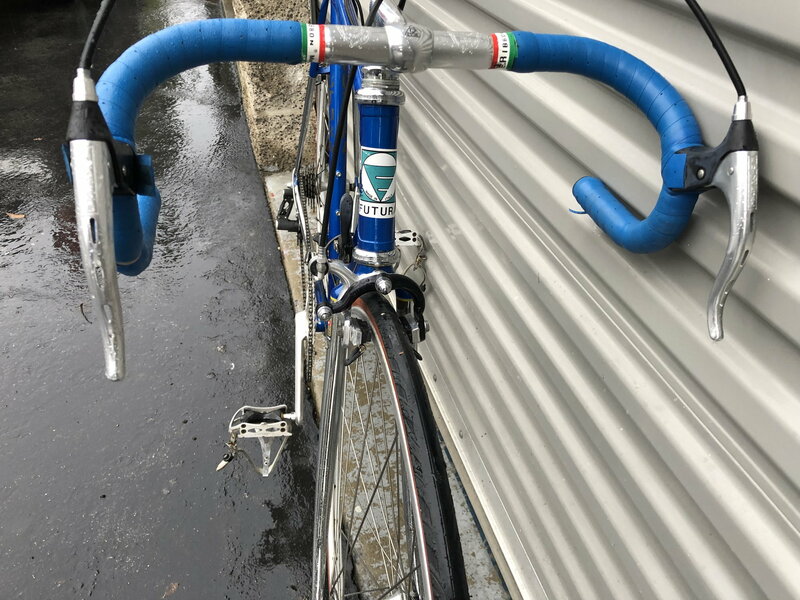 Even a Campy SR gruppo could look at home on that frame. Never heard of a Futura. But, it's one heck of a frame with some very nice parts hanging on it. That's the kind of bike that collectors keep & use on a daily basis because nobody else wants it. You really can't sell it. A fantastic bike - but nobody knows what it is. Very difficult to sell. It's very pretty and, should go for at least $500. Be good. Have fun. Appears to have sustained a crash on right side. Looks like whoever rode it flipped over when they crashed.